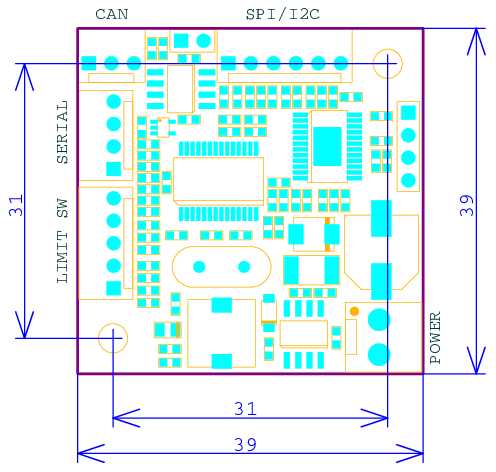 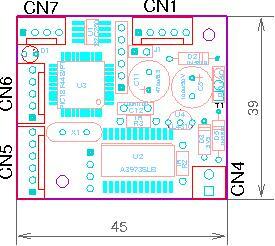 SM_CAN is simple low cost stepper motor controller with CAN interface. 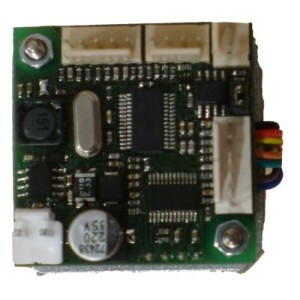 This controller supported three operating modes according to the CANopen DS-402 device profile for Drives and Motion Control: Profile position mode, Velocity mode, and Homing mode. 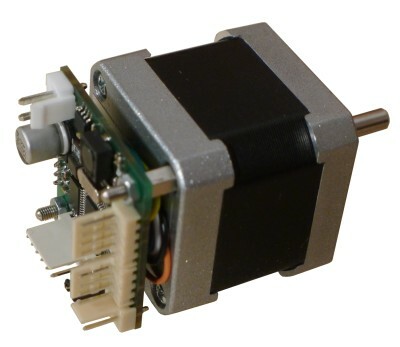 SM_CAN is suitable for driving small stepper motor without loopback.